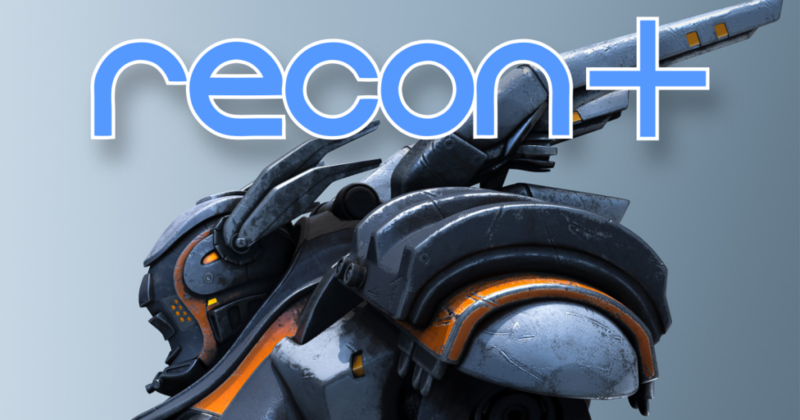 Rocketship Games | Updates from the void! 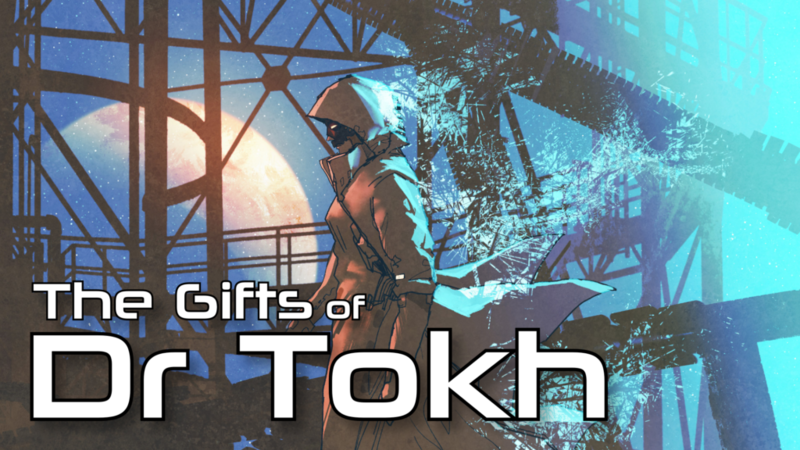 Our unofficial, lightweight Infinity miniatures campaign The Gifts of Dr. Tokh has been posted. 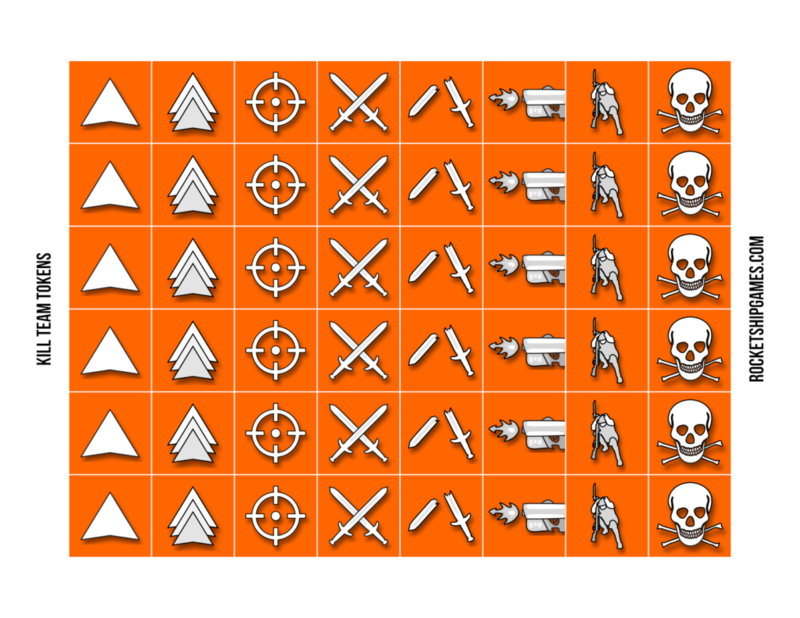 Get to skirmishing! 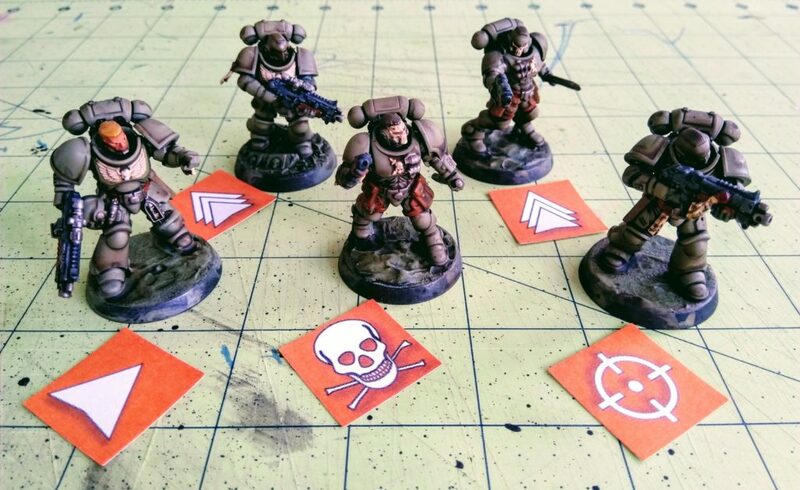 We’ve revised, extended, and reposted some of our older token sets to be used for GW’s new Kill Team skirmish game. The free downloads have three style options and six colors, so match ’em up with your squad! 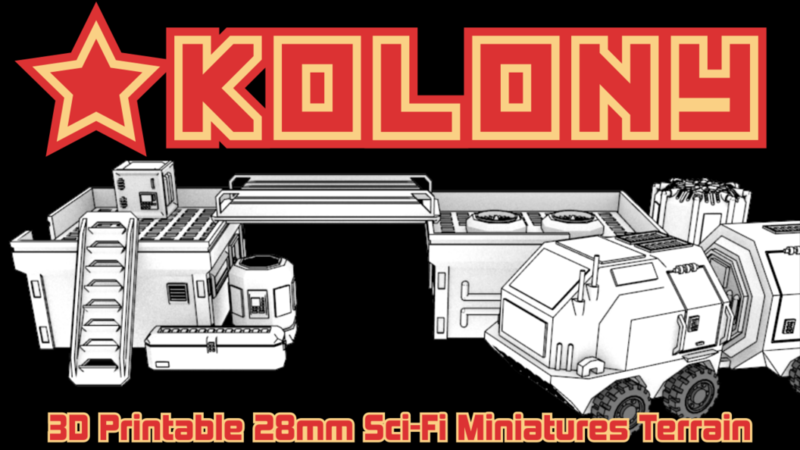 We’ve published a small collection of 3D printable scatter terrain to DriveThruRPG: Deployable Cargo. 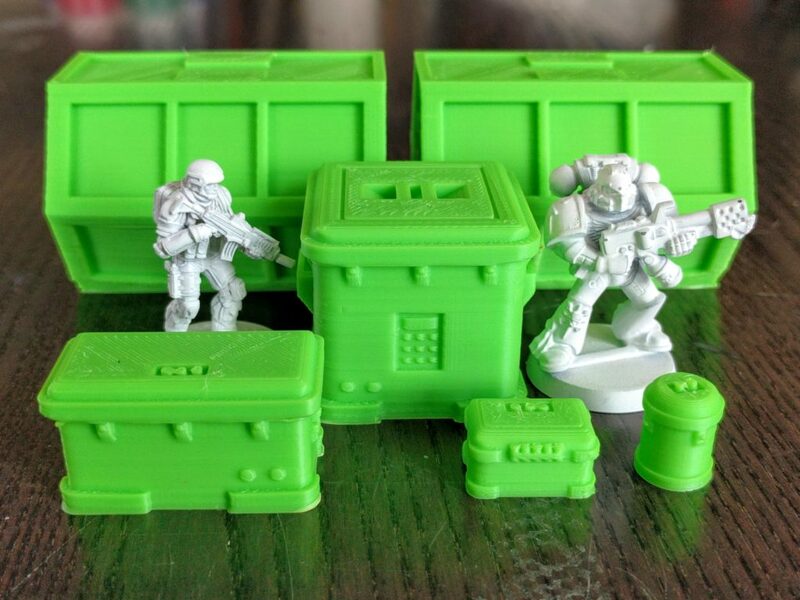 The set is only $1 and includes several easily printable, very playable pieces that we use quite often. Check it out!